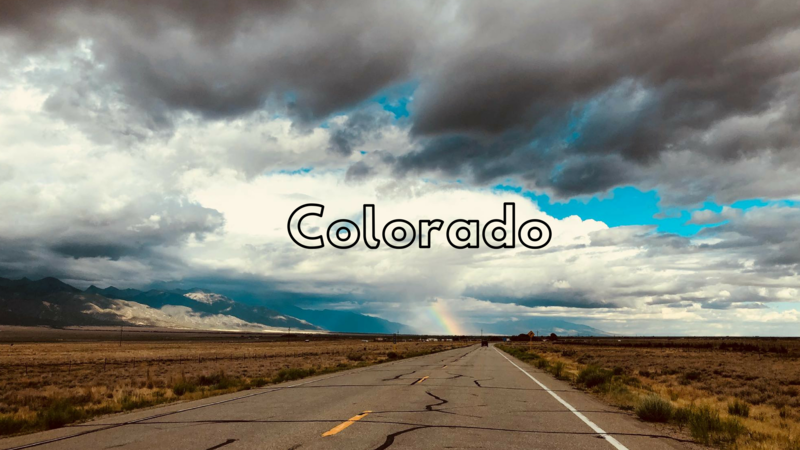 Our Colorado trip was awesome and i am so glad i could blog everyday about our vacation! Thank you so much to everyone who have been reading and sending their love and encouragement about the pictures and posts, It means a lot! Like i promised after the trip here i am with a highlights post! Apart from the above locations we also recommend the Boreas Pass drive to Breckenridge, the roads are unpaved and rough but the drive is worth it! Also Independence pass drive is a must! The last day was totally dedicated to our toddler, we took her to the Butterfly Pavilion and then to the Children’s Museum Of Denver. Take your time to enjoy the beauty, get up early and try to see as much before lunch time, take a break and then go chill out at hot springs in the evening. There is a lot we couldn’t see but we will do that on another trip in future. We were glad that we could make most of our trip with breaks and relaxing on and off with a toddler. Next Post Making a Mom Friend is hard! Aww Thanks John, really glad that my post helped you!